At the annual UKOUG Tech18 Conference, held at ACC Liverpool December 2018, Explorer and Equinix took to the stage to launch a new partnership focussed on creating a joint solution and proposition for Hybrid Multi-Cloud Adoption. 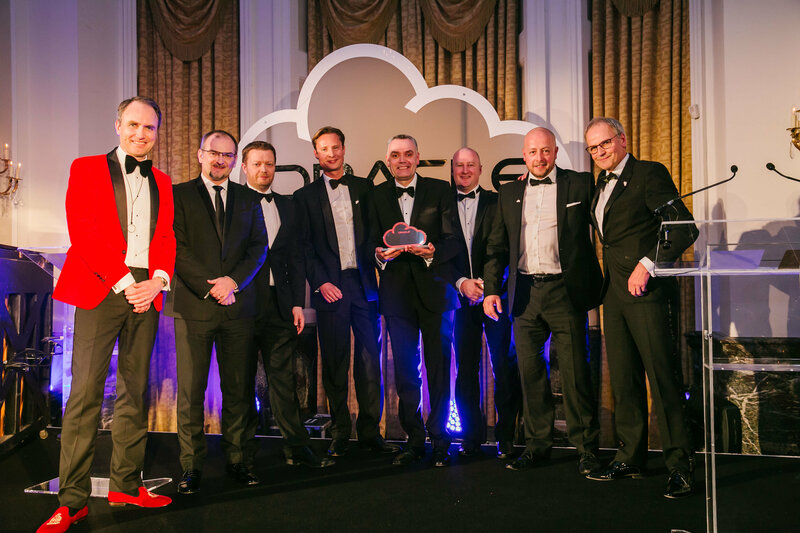 This proposition, which is a design methodology and fully managed service, is primarily designed for the Oracle customer base in the UK. The solution is called OCEAN™. 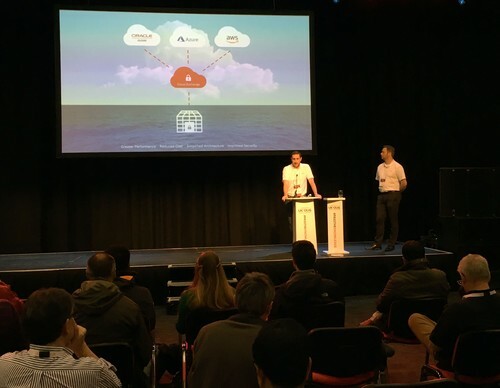 OCEAN™ stands for Oracle Cloud, Enterprise Architecture & Networking and is a Cloud Adjacent Architecture design methodology for Oracle Cloud and multi-cloud adoption, which is interconnected via the Equinix Cloud Exchange Fabric™ to on-premise infrastructure hosted within private cage(s) inside Equinix datacentres. 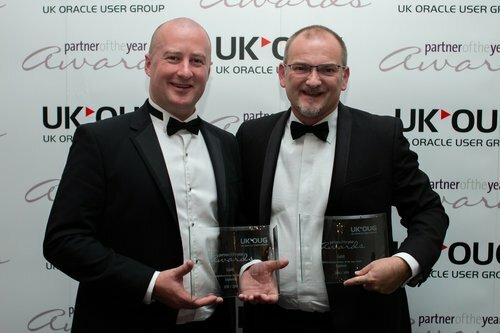 Explorer wins 2 prestigious UKOUG Oracle Partner Awards! Explorer wins Systems Partner of Year at the UK Oracle Partner awards!